Do you want to advertise your brand with an eye-catching poster? Perhaps you want to display some lovely artwork in your offices? Maybe you have an upcoming gig with your band that you need to promote? Whatever your needs may be, our Premium Matt Finish A1 Posters are a great choice. When you have a poster printed with a matt finish you benefit from a highly textured print. The surface means that your poster will be visible under any type of light and don’t have to worry about fingerprints or smudges compromising the print. This is certainly a great option for those that want to combine stunning imagery with practicality. 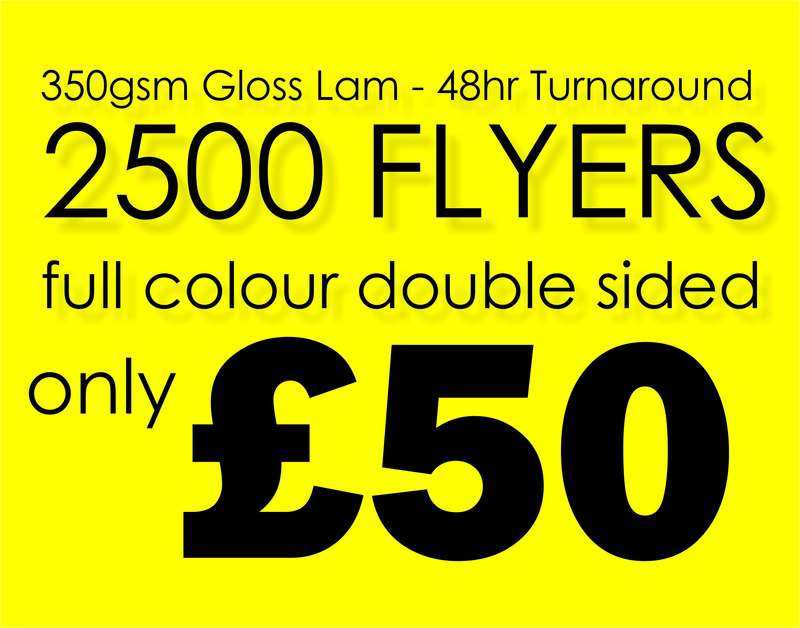 The 541 x 841 mm Premium Matt Posters we sell at Paper Colour are of the highest quality. 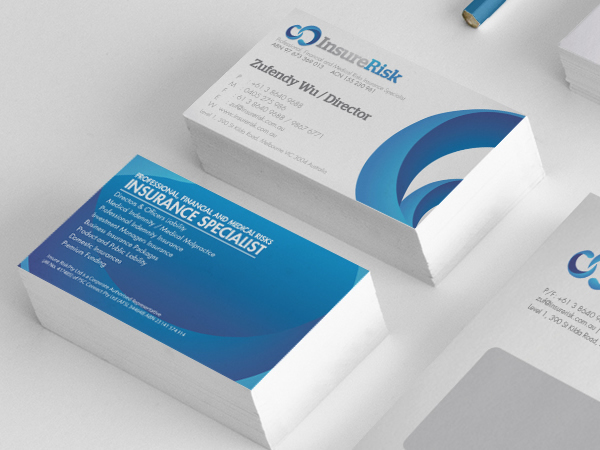 We use premium quality paper, the finest inks and the best printing equipment. Nonetheless, this does not come at a cost to you. All of our prices are extremely competitive and we have discounts for those that are buying in bulk amounts. Simply click on the ‘poster quantity’ drop down menu to find out more! So, what are you waiting for? Select the amount of posters you require, upload your artwork and prepare to be wowed!